Original Article: "7 Most Delicious Music Festival Foods to Try"
If you weren’t sure which Music Festival to attend this year let your taste buds be your guide and check out these amazing festival foods. These bao buns are a convenient and delicious option to keep you full at Lollapalooza. Wow Bao specializes in buns, pot stickers and noodle bowls that can’t be beat. 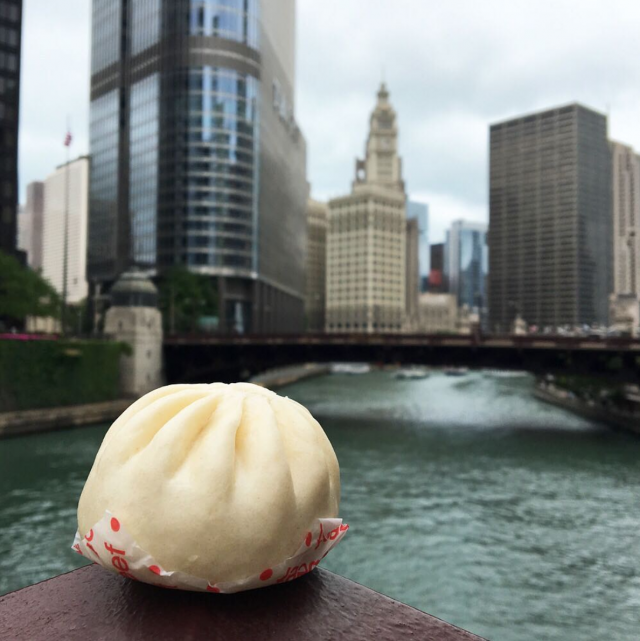 If you can’t make it to Lolla this year, the Bao Buns alone make a trip to the windy city worth it. The festival happens in Grant Park August 2-5.